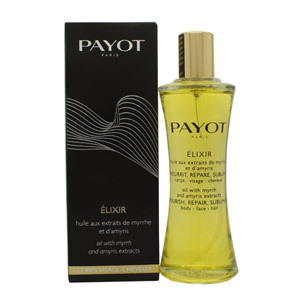 Bath Oils turn your bath into a spa retreat, imparting incredible aromas and deep-moisture to your skin whilst you soak. 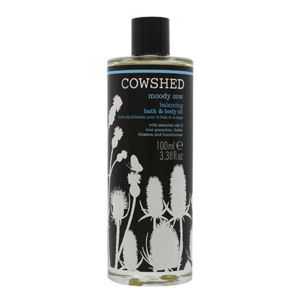 Our range of luxurious Bath Oils include those by brands like Payout and Cowshed. Simply add a few drops to your bath, or apply directly to skin post-bathing, and enjoy super-soft skin and a relaxed mindset.